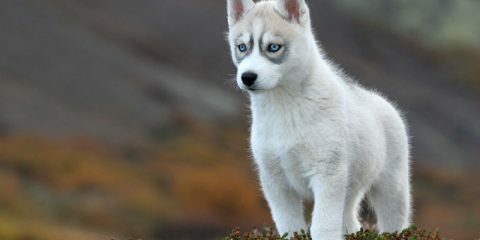 Huskies have a double coat that serves to protect them from the very cold weather, heat and UV rays of the sun in hot climate areas. 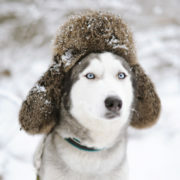 No matter the climate, Huskies will need their double coat to adjust and cope with the weather conditions, and that is why they should never be shaved. 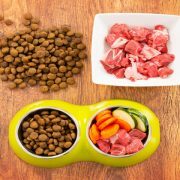 They lose their undercoat twice a year, which leads to a great amount of hair scattered all around the house before winter and again before the summer. 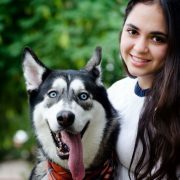 Taking the dogs outside at this time of the year and brushing them continuously is the best thing one can do to help the Husky feel comfortable and prevent large masses of fur around the house. 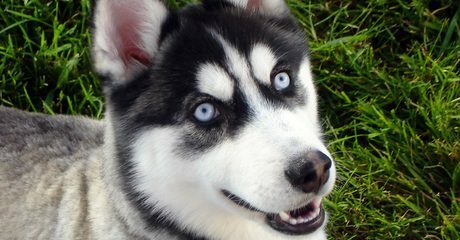 If you go on any platform dedicated to huskies or discuss raising one with a friend who does, you will come across the topic of shedding. Those adorable furballs don’t shed an innocent hair or two, they shed a waterfall at a time. 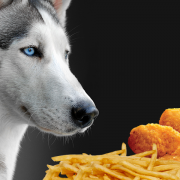 If you have a Husky in your home, you have got to be prepared with the right tools to avoid drowning in a sea of fluffy Husky hair. 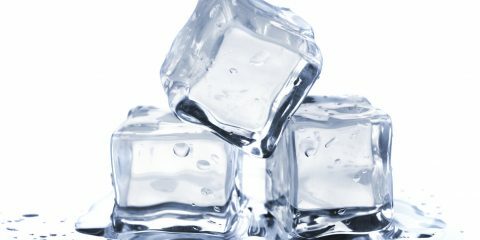 Here are some useful tips to help you contain the situation! Special tools for special coats. The furminator differs from any other dog brush, as it has a distinct button that simply pushes all the hairs caught on the brush out. This saves a lot of time and effort one spends removing hairs from the brush only to use it and get it cluttered again. The rake, a lot like the Furminator, is a specialized device than those people usually use. 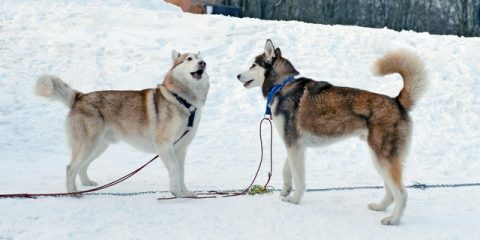 The teeth of the rake are formed like rounded pins and reduces the amount of drag one normally encounters when brushing the Husky’s two heavy coats. Now while the Furminator is a great tool, the space between its teeth is so narrow that it might tug on the Husky’s hair. The rake, however, has generally wider space between the teeth to create a smaller pulling sensation. These vacuums are a gift from heaven. The Dyson vacuum specifically provides a suction never seen before. 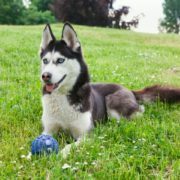 It is great for cleaning up the hair mess after brushing up your Husky. The machine makes you sure you don’t suffer when cleaning after the brushing process and picking up leftover hairs here and there. 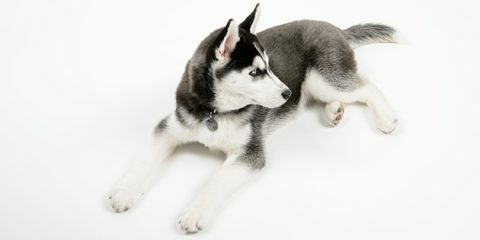 Siberian Huskies tend to shed more hair when they blow their coats in the change of seasons, during Spring and Fall. 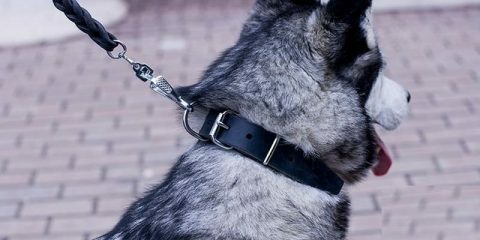 However, if you find bald spots on your dog, or see them itching and losing a great amount of hair unreasonably, it could have caught an illness that needs examination. 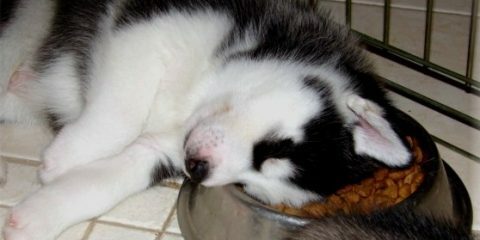 If your Husky is female, you might want to consider spaying her, as heat cycles lead to excessive shedding. 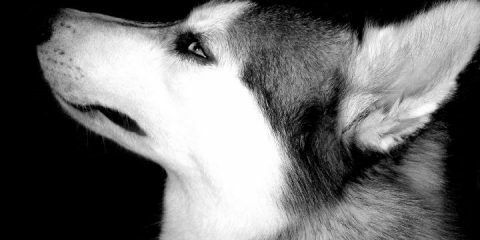 Here’s what you can do to reduce the shedding. 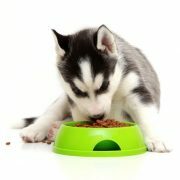 Consider switching your dog’s food to high quality, as Huskies often shed a lot due to food allergies. 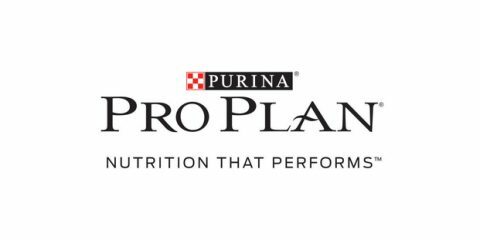 High-quality foods have more meat in their ingredients and a much more minimal amount of fillers, like bones, grains, and ash. Bathing your dog with a mild shampoo is also a very useful trick. Fill a tub with warm water and set your dog in it. Massage a handful of mild shampoo onto your dog’s back and its coat. 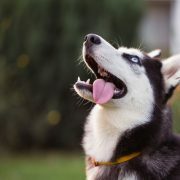 If you rub your dog vigorously with your fingers, you will loosen the dead hair. 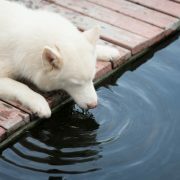 Make sure to rinse it well afterward and add a little bit of conditioner to the fur to soften it. Stick to one or two baths a season to prevent skin irritation. Make sure to groom your dog every day. Brushing the dog thoroughly from head to tail with a shedding rake is essential. 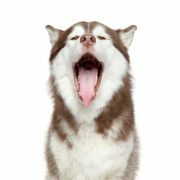 The combs reach deep into your Husky’s undercoat and pull out all the loose hair to minimize shedding. 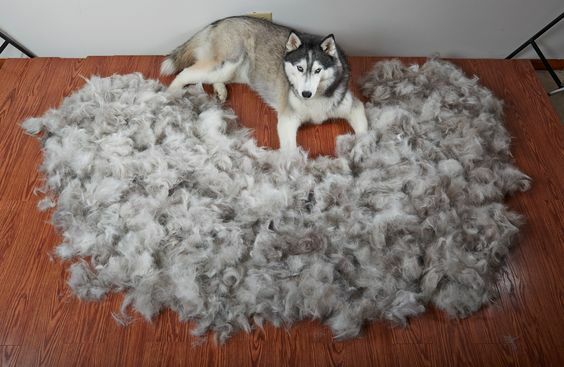 Don’t freak out if you pull piles of loose hair off your Husky during shedding season, and be prepared to spend at least 30 minutes a day grooming your dog. Vacuuming the dog after every grooming session will surely get rid of any leftover hair the comb didn’t catch. 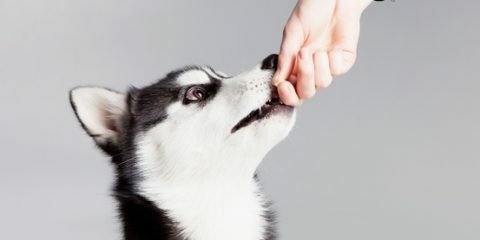 The sound might seem strange to your dog, therefore giving it a treat would be a good idea to calm it down.